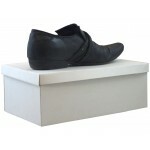 This shoe box style product is perfect for, believe it or not, storing or shipping shoes. It has also proven to be very popular as a dolls box, again for storage, or for organisations needing a robust and attractive method of protecting items in transit. 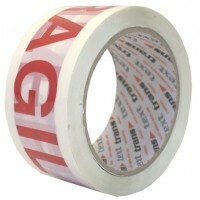 We can manufacture virtually any style of postal boxes to suit your individual product's requirement. 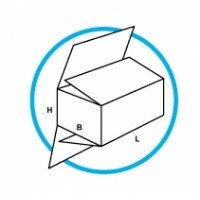 So in addition to the boxes and lids held, we will deal direct with end users to produce a bespoke packaging solution, even with modest production runs. If you think it may be a bespoke box that you are looking for then please follow this link to our Custom Boxes page and fill out the Custom Box Enquiry form and somebody will get back to you with a quote.